This theme has special features to manage appointment forms, services, doctors ,department, timetables, contact forms, newsletter and testimonials. Theme is fully supported with Visual Composer plugin to build easy and quick pages with dragging and dropping elements also prepared custom visual composer element for dynamic display of services, departments, doctors, blogs, testimonial and appointment form with different options. Need Backend Design for your Project? Elite admin should be your only choice. Checkout all features. Added : Schedule Label and Google API Key theme options. Provide theme option for drop image for banner header. Fixed : Parent menu clickable issue. 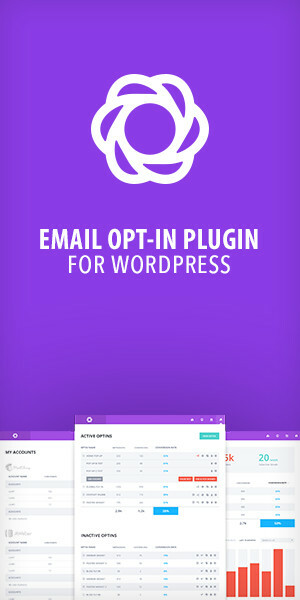 If you have any question related to this MedicalPRO Wordpress, Feel Free to email us at [email protected] or via ThemeForest.net user profile page.